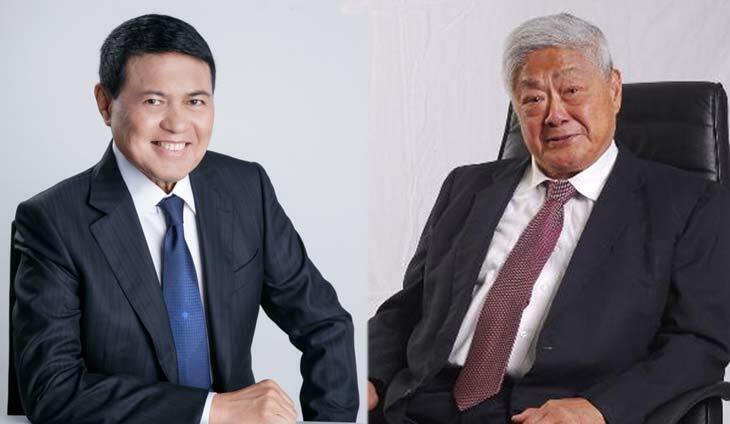 Bilyonaryo John Gokongwei is now the richest Filipino following the death of Henry Sy, 94, on Saturday, January 19. Sy – whose 60-year old empire owns the biggest conglomerate, bank, property, and retail firm in the Philippines – has been the richest Filipino for the last 11 years with a net worth of $20 billion in 2018. Sy has six children who run the family business. But Gokongwei is just $100 million ahead of former Senator Manny Villar who stormed to the top rung of Forbes’ list of the richest Filipinos in 2018. Based on Forbes’ real time ranking of the world’s top billionaires, Gokongwei, 92, ranked second behind Sy with $5.2 billion. Villar, 69, is a close third with $5.1 billion.